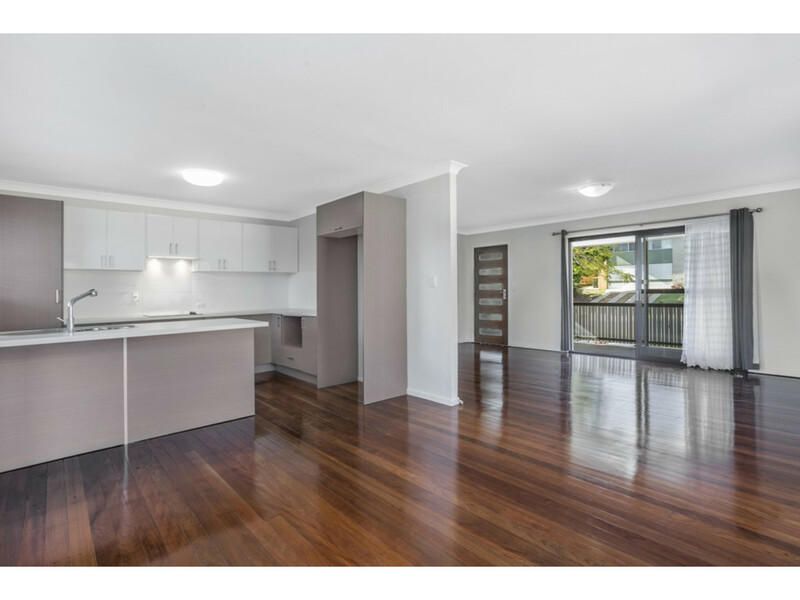 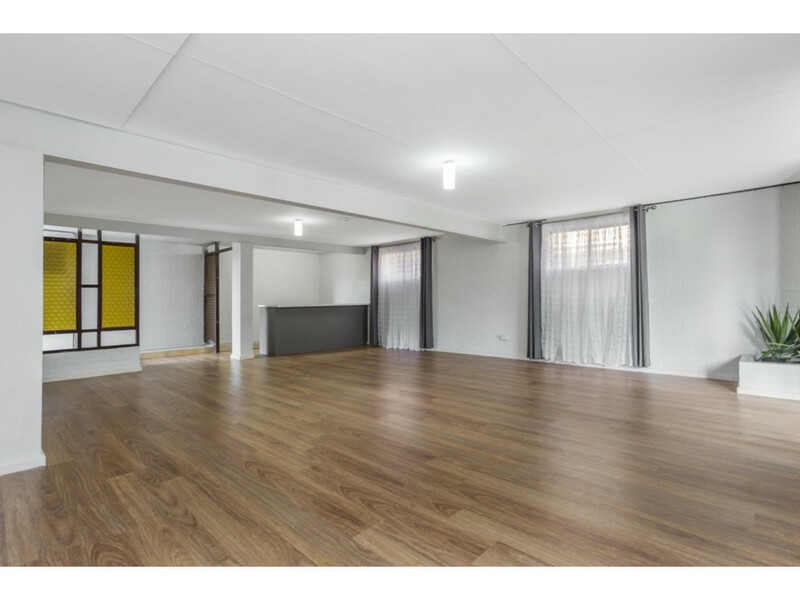 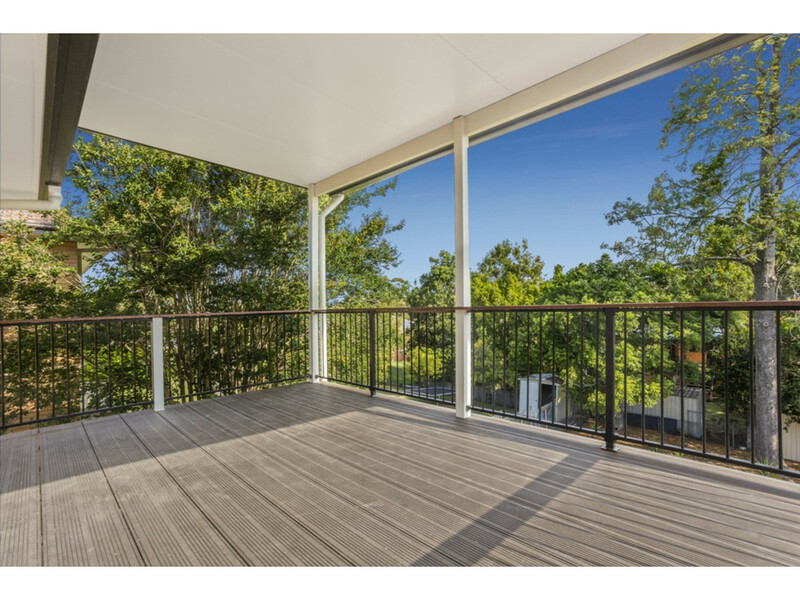 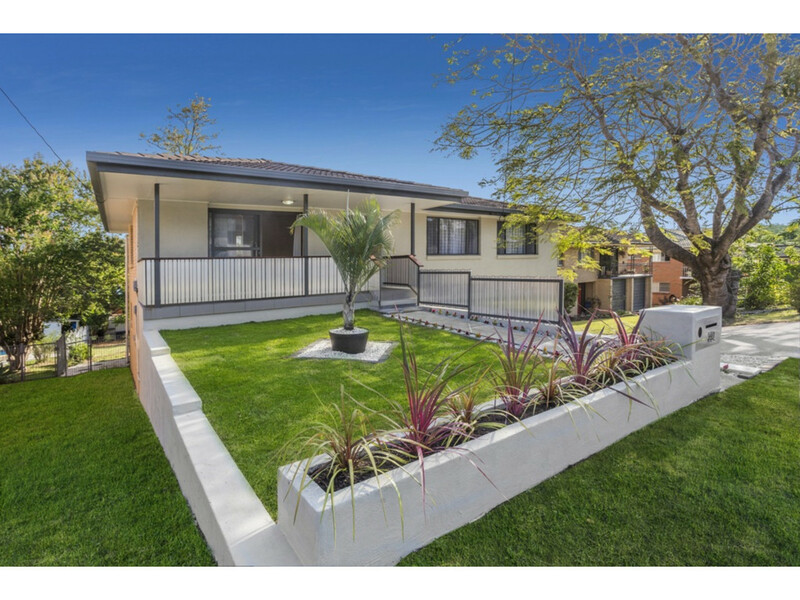 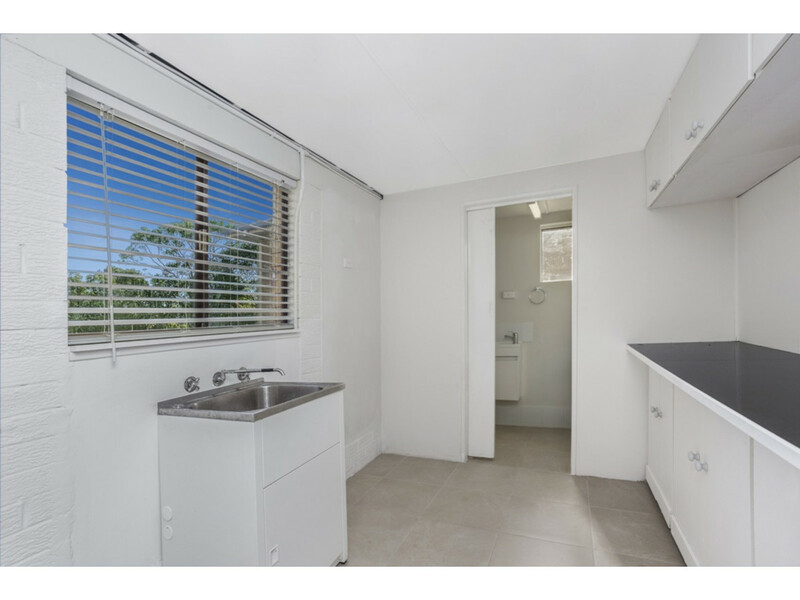 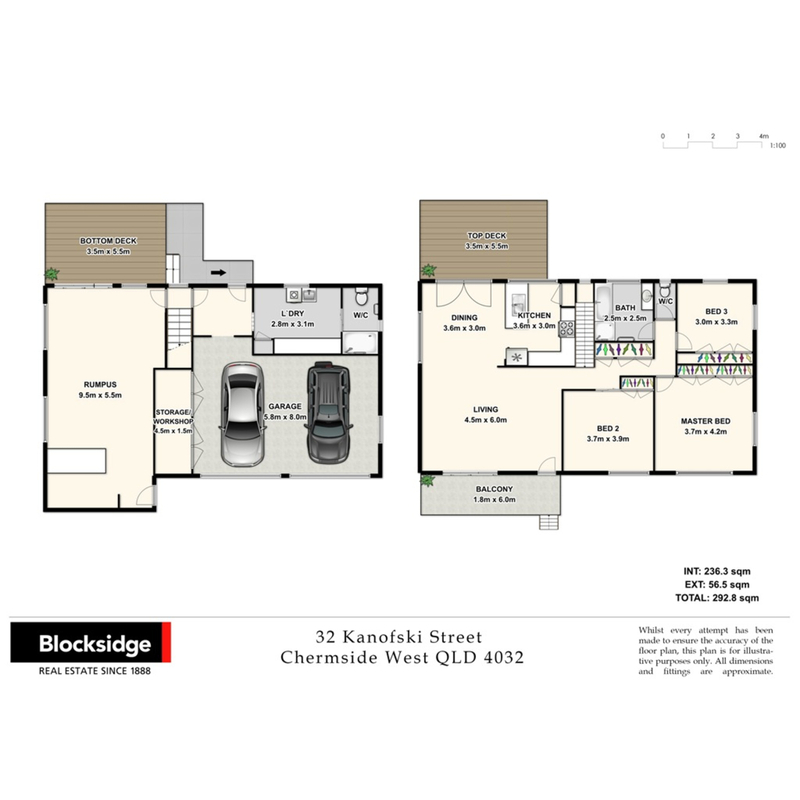 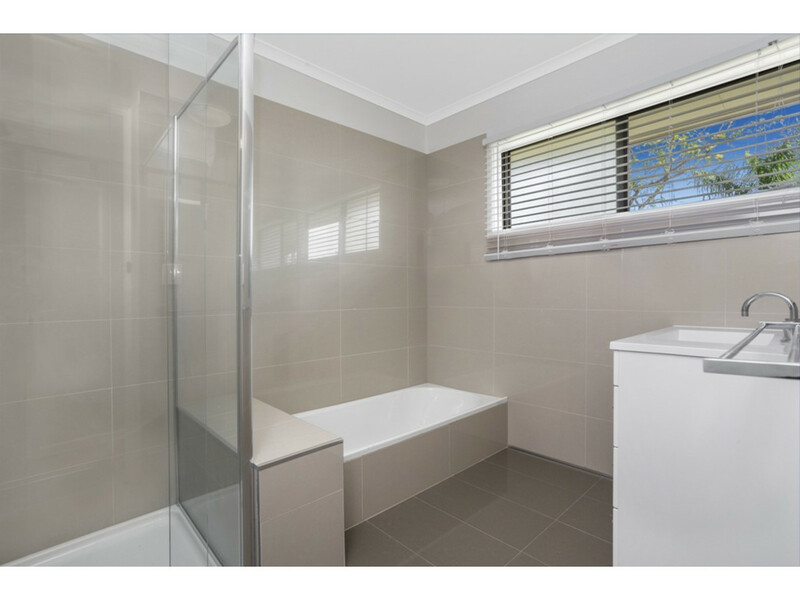 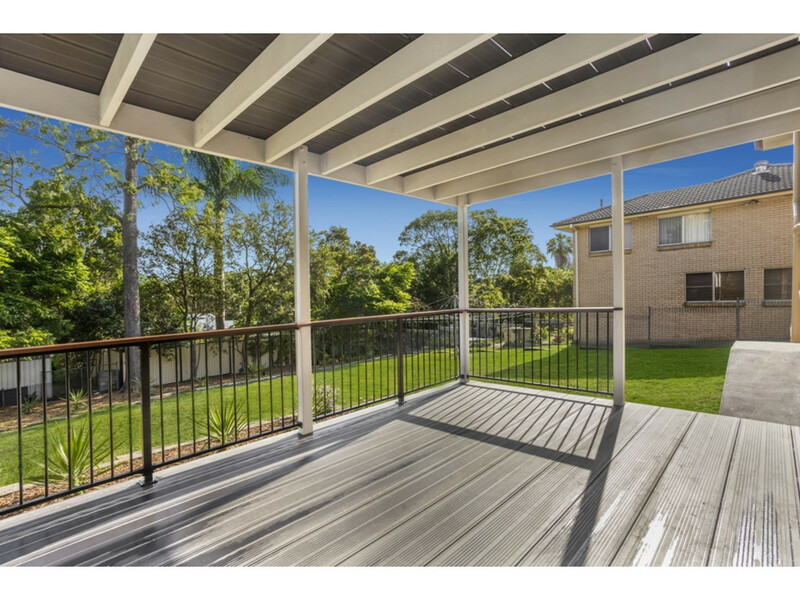 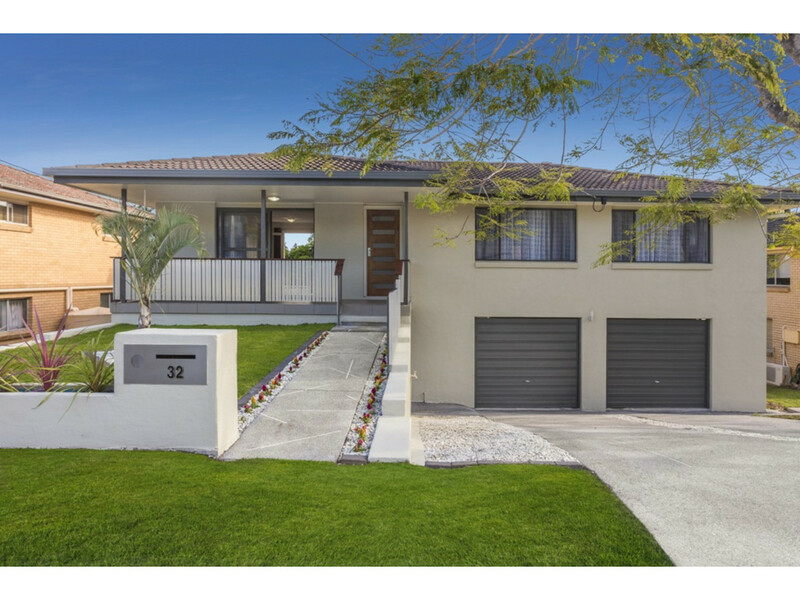 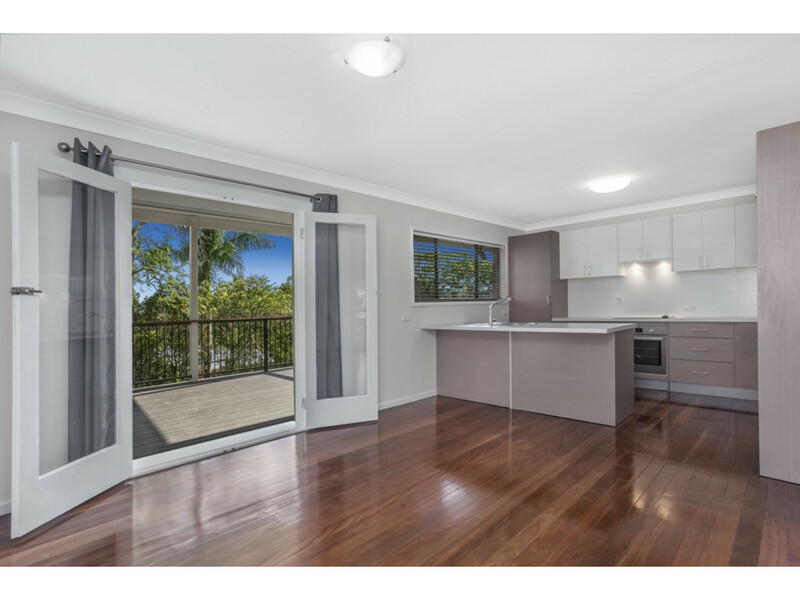 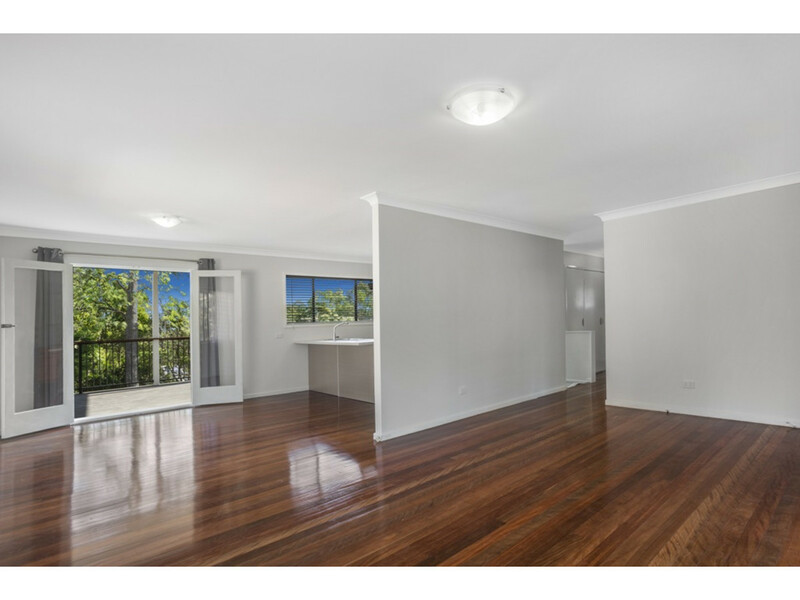 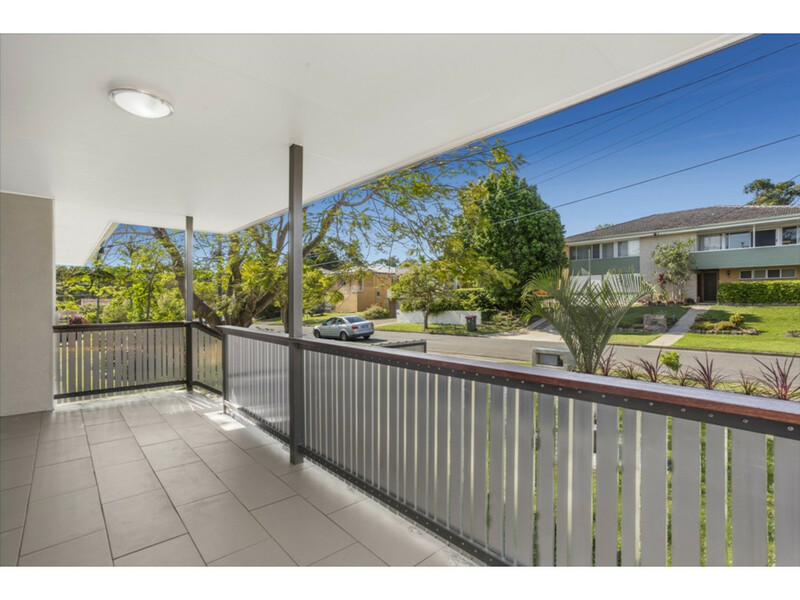 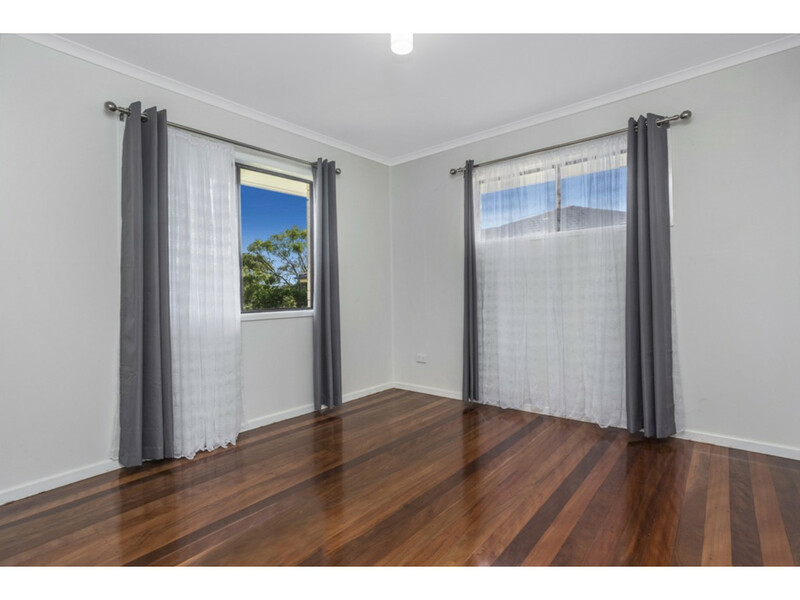 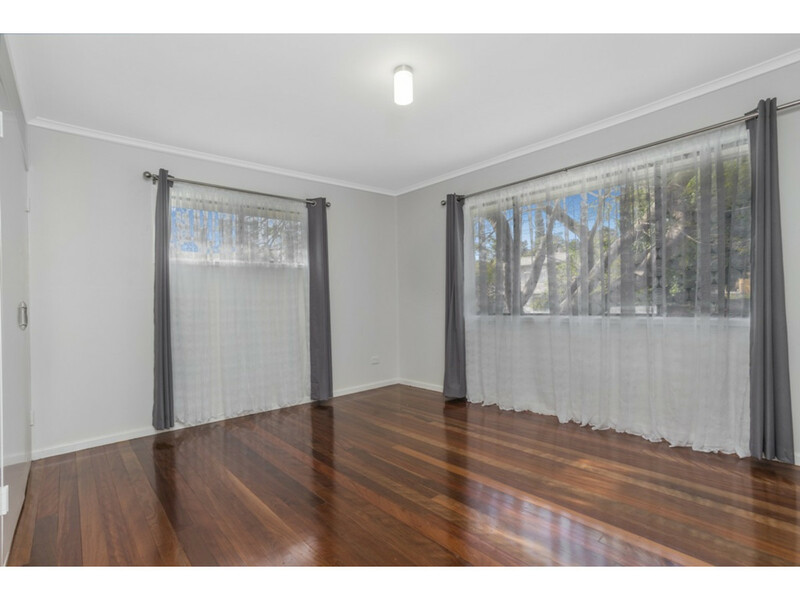 This beautifully renovated modern home offers a relaxed indoor/outdoor lifestyle in one of Brisbane’s most in-demand northern suburbs ‘Chermside West’. 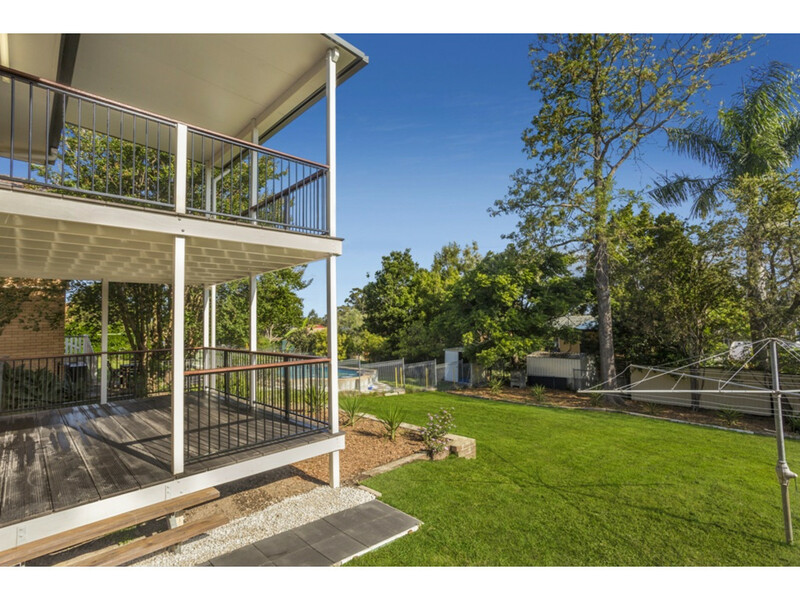 This solid brick home has recently undergone a makeover from the polished timber floors and stylish kitchen to the expansive landscapes gardens. 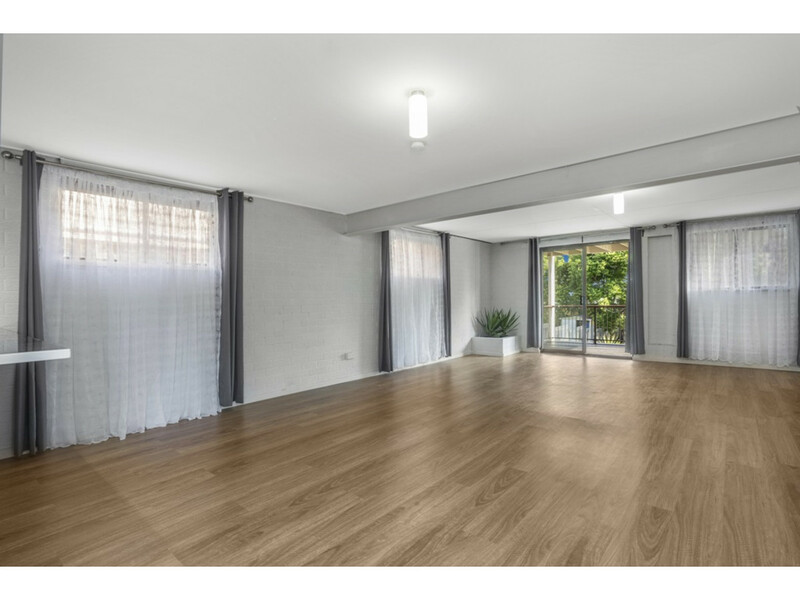 It’s less than 20 minutes drive to the cosmopolitan attractions of Brisbane’s CBD, a short walk to public transport and just a few minutes down the road to the quality shopping, restaurants and cinemas of Queensland’s largest retail complex – Westfield Chermside. 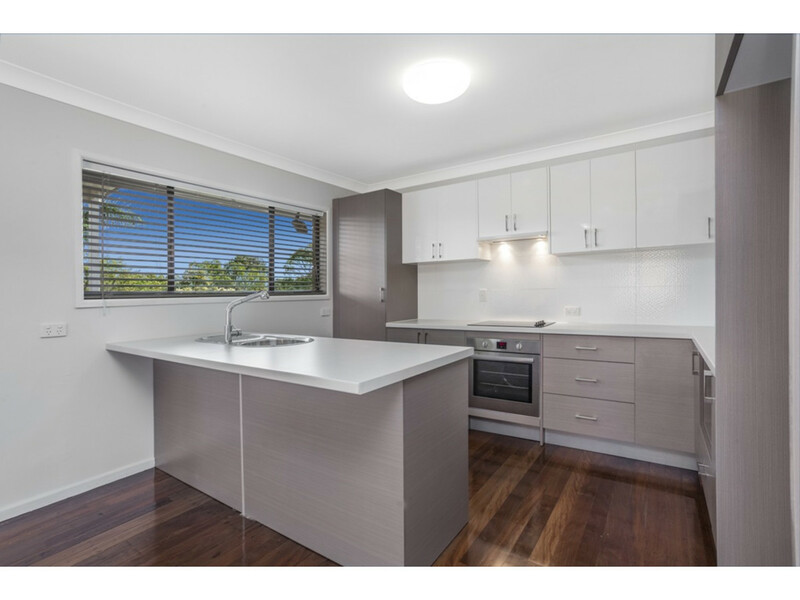 It’s even closer to Woolworths Chermside Marketplace for a convenient local grocery shop.